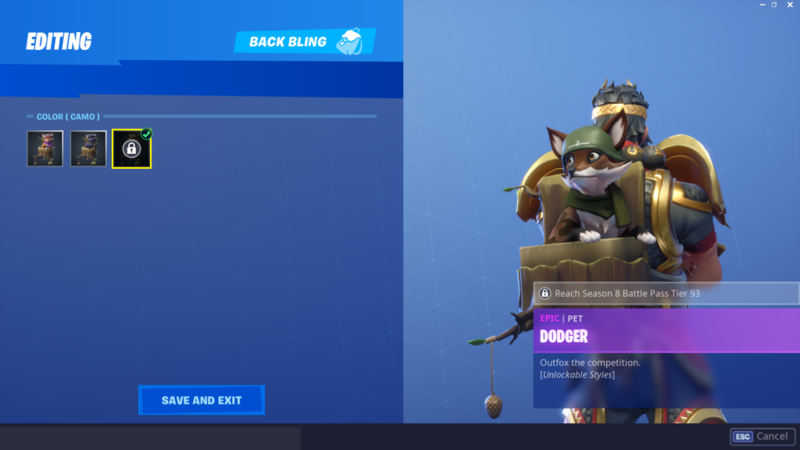 A new set of furry companions were added to Fortnite in season six. 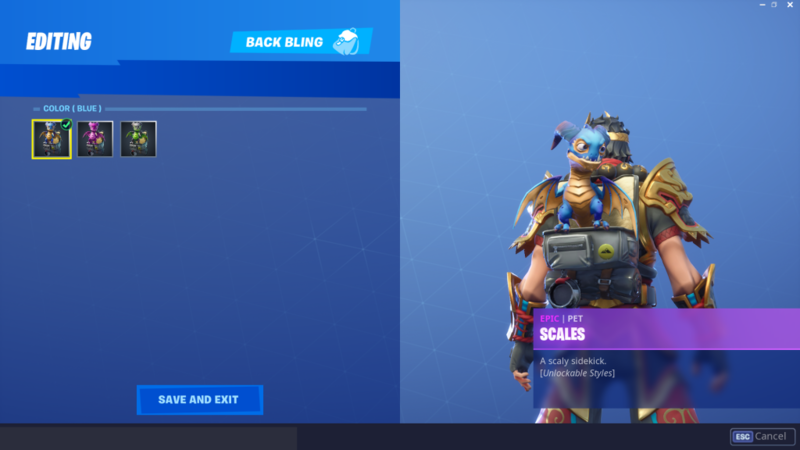 These creatures, known as “Pets,” are an alternative back bling item. The pets react to everything happening in-game, so if you get shot, some Pets will cower in fear or dodge bullets by crouching. 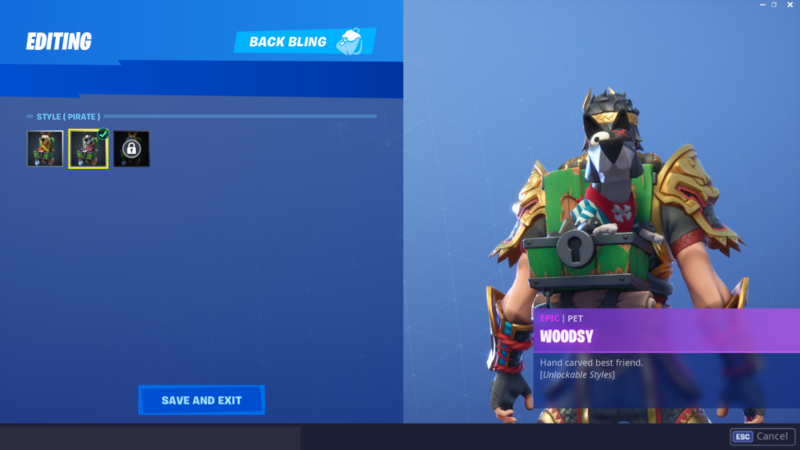 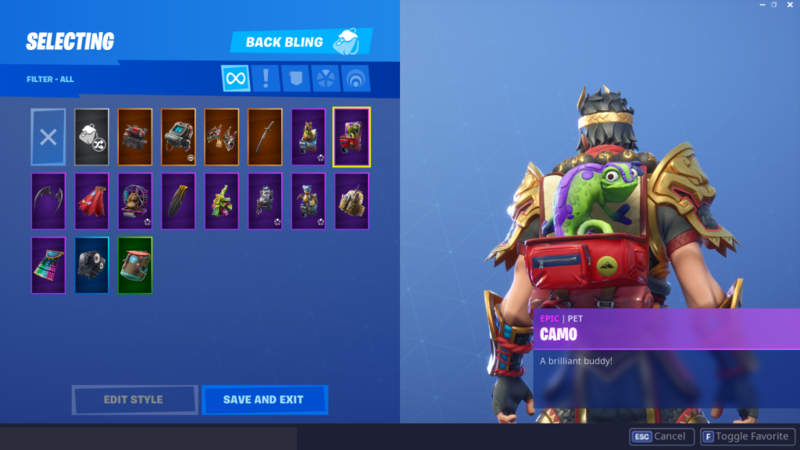 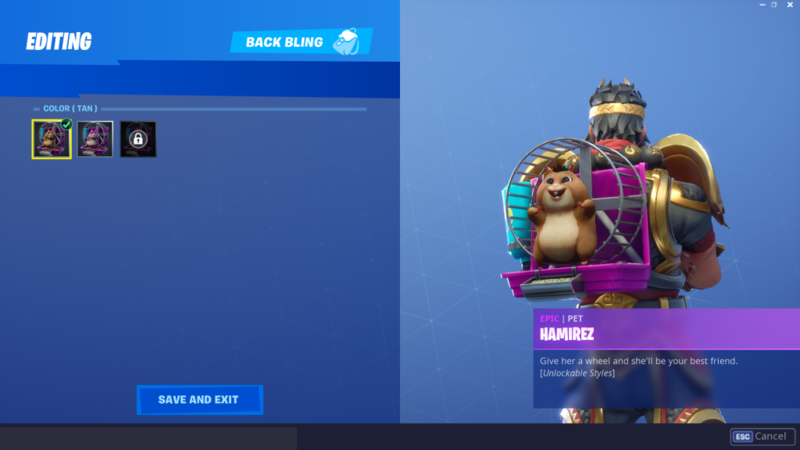 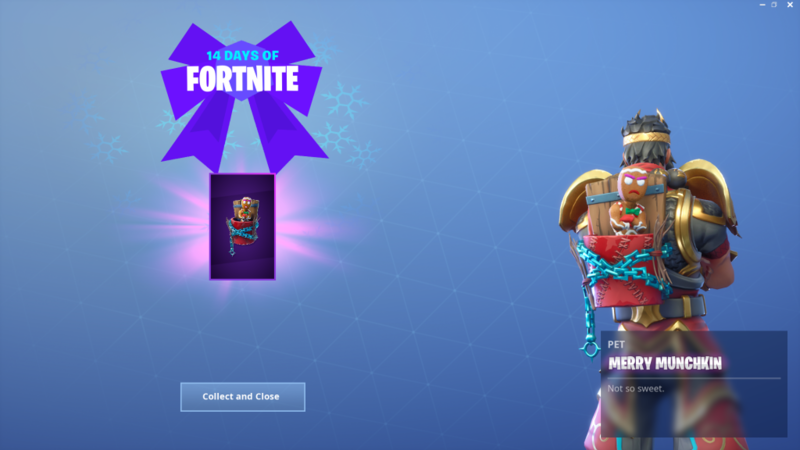 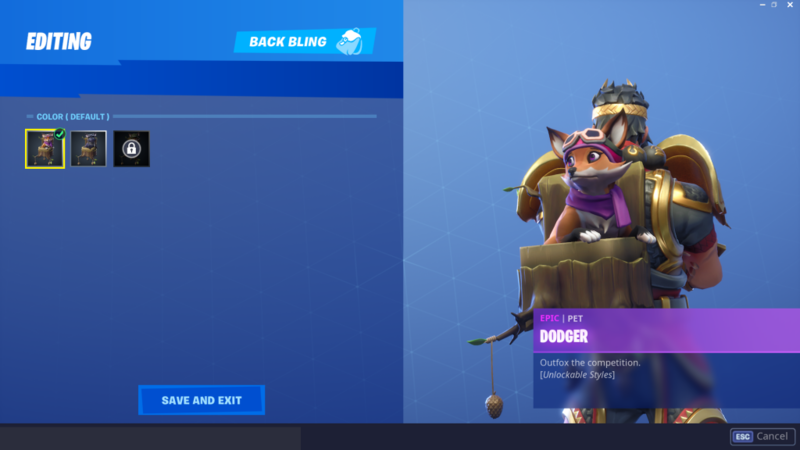 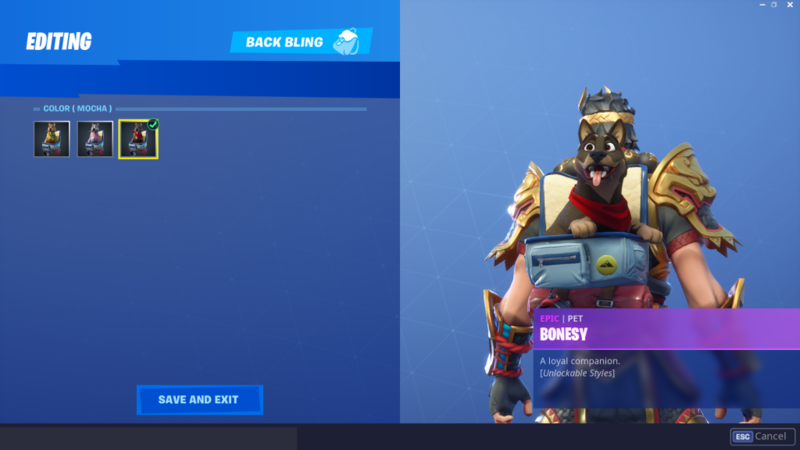 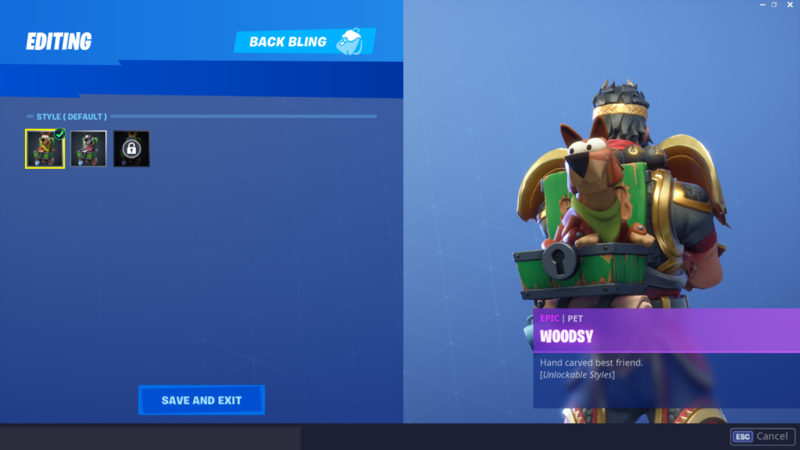 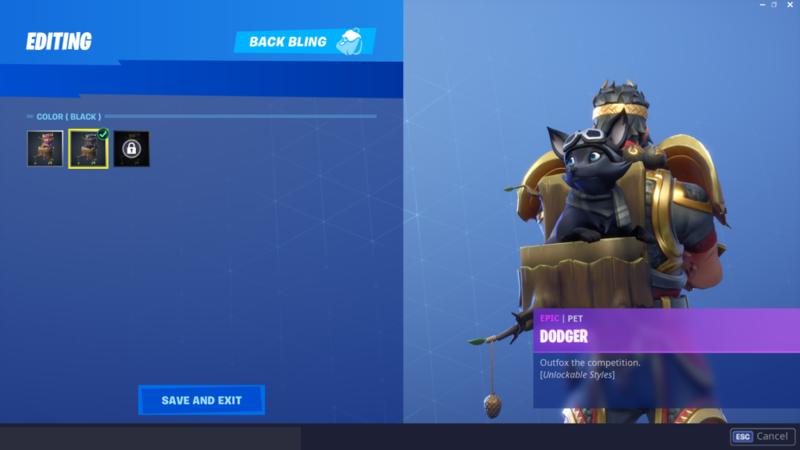 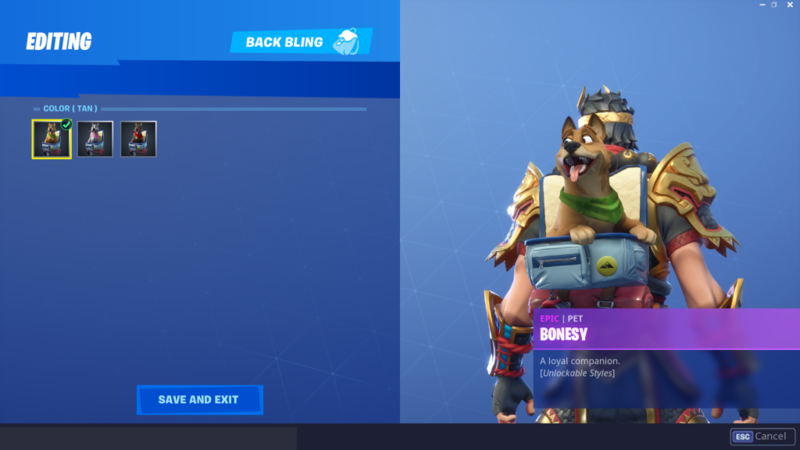 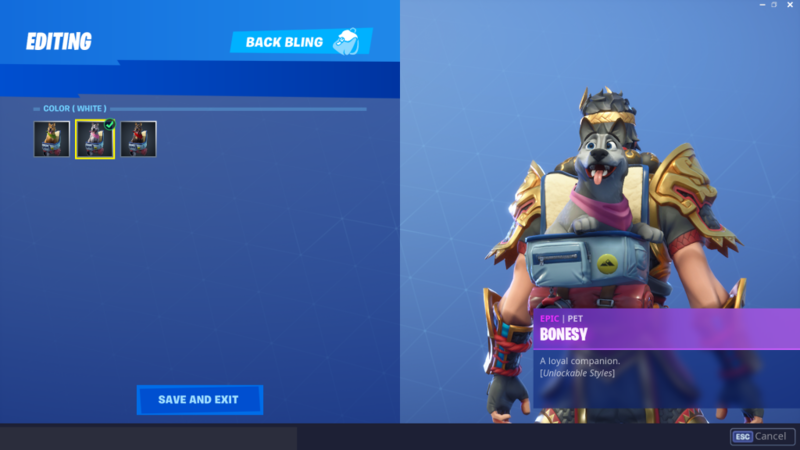 The Pets are mostly exclusive to the Battle Pass system in Fortnite, so chances are if you didn’t unlock them before, they might never appear again. Some Pets also have additional color palettes that you can unlock via each season’s Battle Pass. 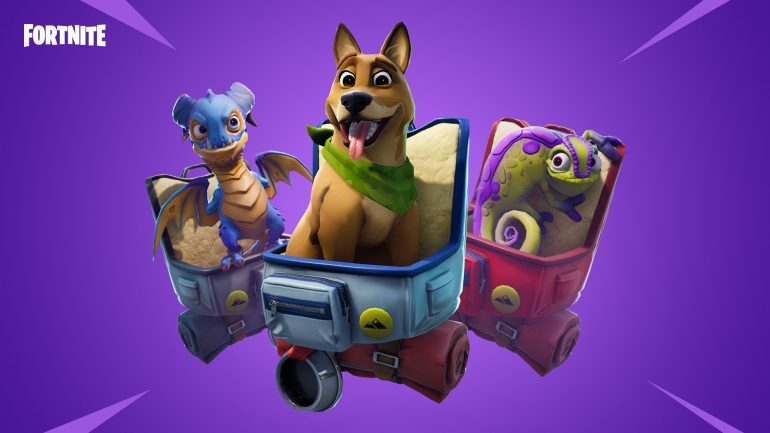 Check out all the Pets available in Fortnite, as well as when they appeared.